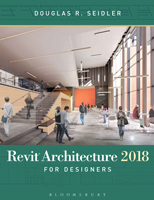 The following companion downloads are provided as a supplement to each edition of Revit Architecture for Designers. The downloads are organized by chapter and page number. 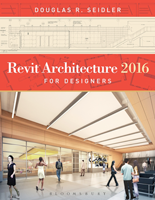 These files are compatible with Autodesk Revit Architecture 2017 through 2019.